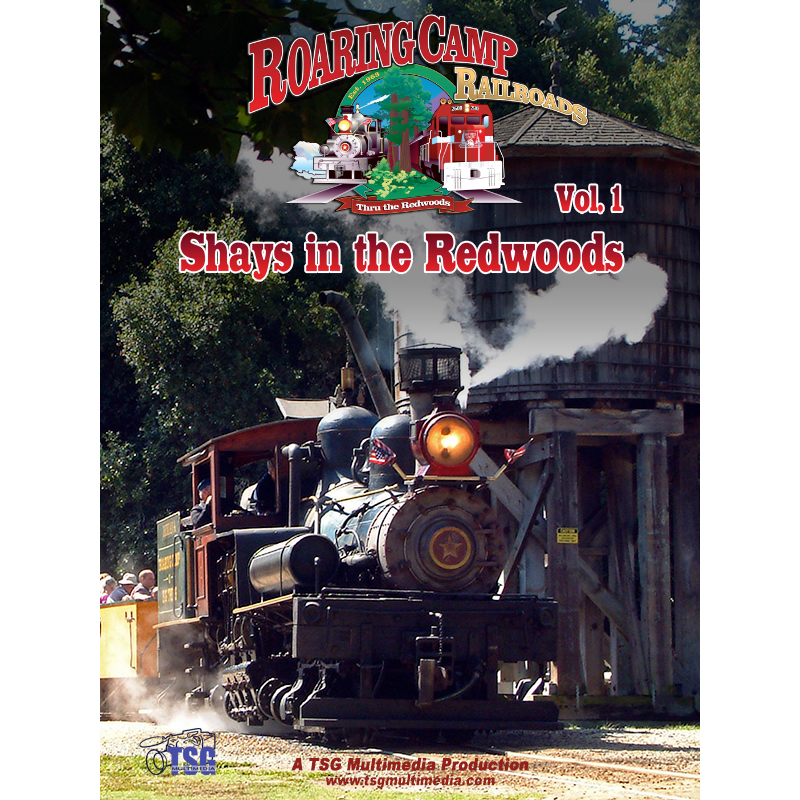 Shays in the Redwoods is the story of the Roaring Camp, Big Trees & Pacific 3-foot gauge railroad and its two operating Shay locomotives. Shay No. 1, the Dixiana, does what Shays do best, assaulting the 8 percent grade at Grizzly Flats. 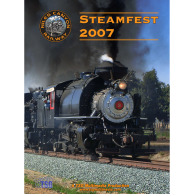 Shays in the Redwoods is the story of the narrow-gauge steam trains at Roaring Camp in Felton, California. 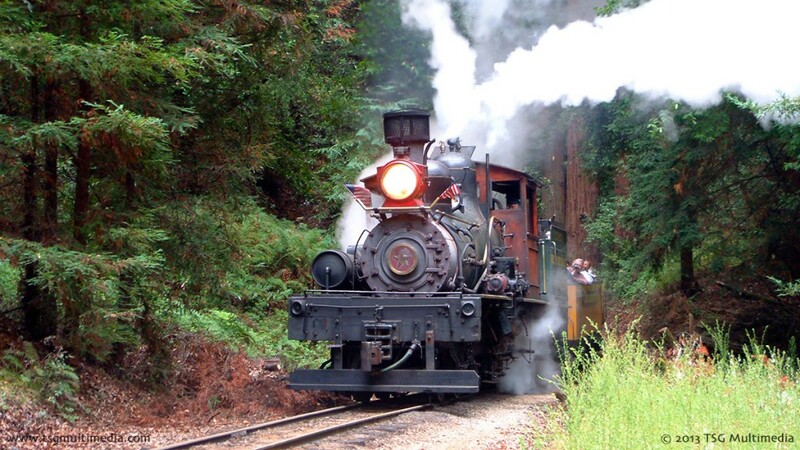 Winding through picturesque coastal redwoods in California’s Santa Cruz Mountains, the Roaring Camp & Big Trees Narrow Gauge railroad carries passengers on an unforgettable steam-powered odyssey. 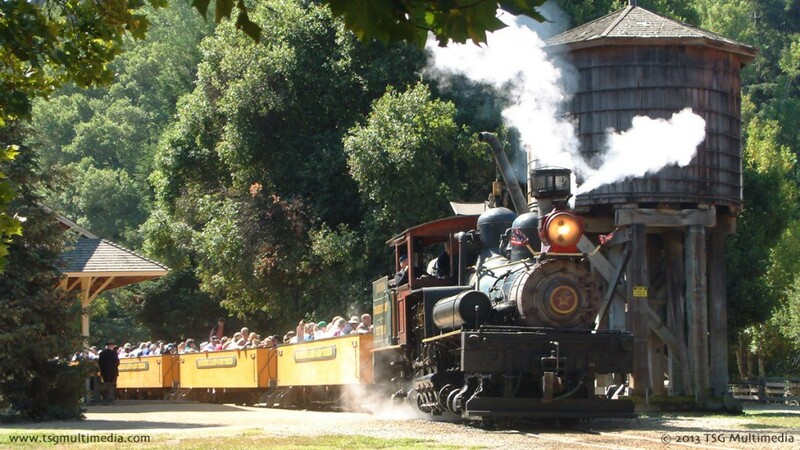 The Roaring Camp & Big Trees is one of two lines operated by Roaring Camp Railroads. Visitors are immersed in a world reminiscent of an 1880s logging operation. This 3-foot gauge line through spectacular California redwood forest has been in operation since 1963. Founded by the late F. Norman Clark, the railroad gives visitors a sense of what life was like in the old west. 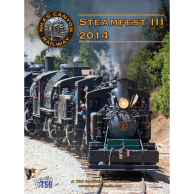 Young and old alike can delight in the sound of steam whistles echoing off the mountains. 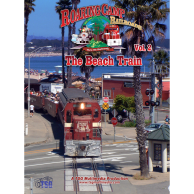 Roaring Camp Railroads Volume 1: Shays in the Redwoods features plenty of narrow gauge steam action, as the line’s two Shays assault grades in excess of 8 percent to haul their trains up and down the mountain. This line has just about everything a narrow gauge or steam fan could ask for – tight curves, trestles, spectacular mountain scenery, hardworking steam, even a switchback! 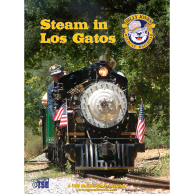 Featured in this video are Roaring Camp & Big Trees Shays No. 1 and No. 7. No. 1, the Dixiana, is a 42 ton, two-truck Shay built by Lima in 1912. No. 1 previously served on six other railroads, including the Smokey Mountain Railroad in Tennessee. No. 7, the Sonora, is a 60-ton, three truck Shay built by Lima in 1911. No. 7 once worked for the West Side Lumber Company. Shays in the Redwoods also includes a bonus still photo library!